3. The dipping trough with constant temperature & squeezer mangle in wet. 4. 7 high-precise sueding rollers. 6. 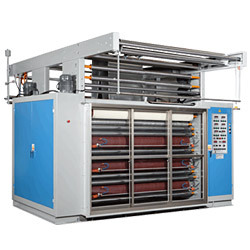 Sueding roller control by inverter. 1. Steam box and 4 pre-drying rollers. 2. 6 high precise sueding rollers. 4. 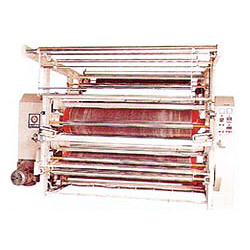 Sueding roller control by inverter. 5. The sueding roller revolves backward or forward. 6. 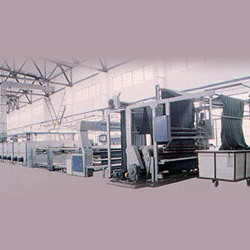 Digital tension control system. 1. 6 high precise sueding rollers. 3. 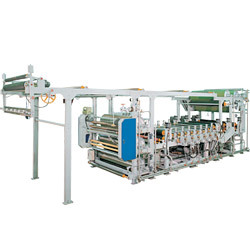 Sueding roller control by inverter. 4. The grinding wheel may revolve backward or forward. 5. 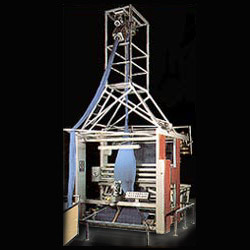 Digital computer tension control system. 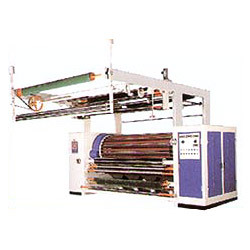 The functions of this machine are calendering and preshrink and suitable for high quality cotton or CVC knitted fabrics. 7. Air cooling system (wate cooling roller suit. woven fabrics). 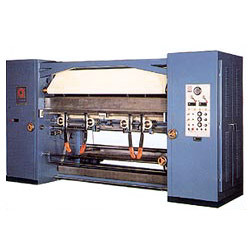 Product name: fully computerized design brushing machines. 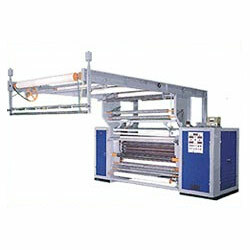 High efficiency automatic raising machine. 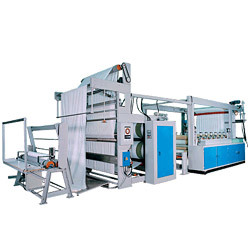 The machine is suitable for woven knit fabrics, which makes the fabrics more smooth and bright, eliminated folding fault.